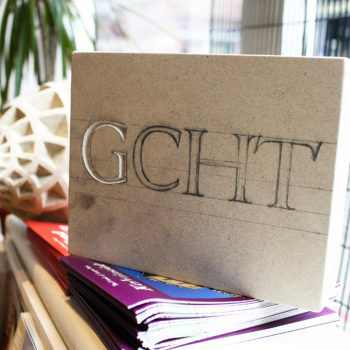 Glasgow City Heritage Trust is currently recruiting for two posts. Glasgow City Heritage Trust has been supporting the repair and restoration of Glasgow’s historic environment since 2007. Over the last 11 years, we have invested £11.1 million in the conservation, enhancement and promotion of Glasgow’s built environment, helping around 2,000 people and organisations to safeguard their historic buildings. Our historic environment plays an important role in successful neighbourhoods and high streets which are vital as a local point for social and economic interactions and sustainable communities. In addition to encouraging maintenance and repair of the historic built fabric, the Trust’s remit includes providing local skills training and fostering understanding of the historic built environment in communities. Understanding your local heritage results in pride in the historic assets which in turn means that people will look after their built environment. Deadline for applications: Wednesday, 31 October 2018 at 12 noon. Interviews: Friday, 9 November 2018. 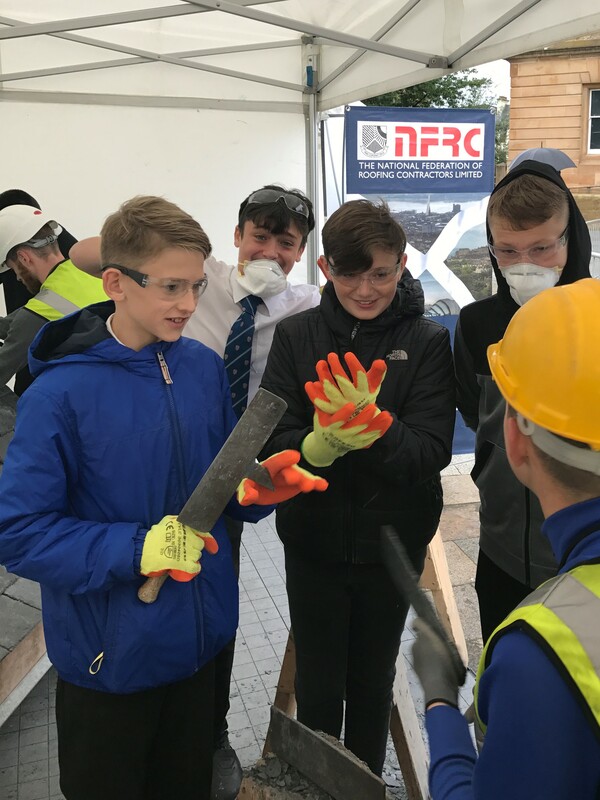 The Trust is looking for a Traditional Skills Officer who will be responsible for delivering the traditional skills grants programme, including organising training and education activities for those responsible for the upkeep of Glasgow’s built heritage, encouraging best practice, and showcasing career opportunities in the heritage and construction sectors. You will be time-served in a traditional building trade, ideally with experience in more than one trade OR educated to degree level or equivalent in a relevant area (such as architecture, conservation, construction, surveying) with practical conservation experience. Deadline for applications: Monday, 29 October 2018 at 12 noon. Interviews: Wednesday, 7 November 2018. An exciting opportunity has become available for a professional to temporarily support the implementation of the Trust’s heritage outreach grants programmes. This role includes delivery of the Trust’s communications strategy, management of our educational grants programme, interpretation of Glasgow’s historic built environment and coordination of the Trust’s events programme for the benefit of all people living and working in and visiting Glasgow. You will have been educated to degree level or equivalent in a relevant area (such as communications, marketing, education, heritage or project management) and have relevant experience gained in project management, communications and events. You will have worked in a similar service delivery organisation in a customer facing role and potentially have PR and line management experience. To apply please use the links above to download the Job Description, and Application Form for each post.